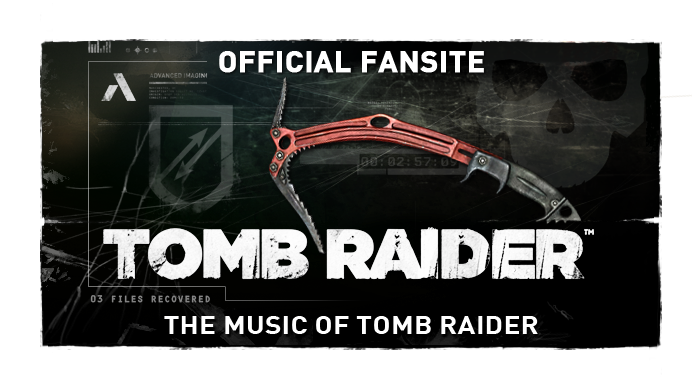 The Music of Tomb Raider: The Music of Tomb Raider celebrates its 1st Birthday! 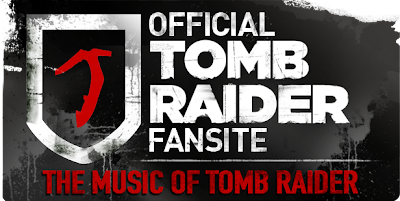 The Music of Tomb Raider celebrates its 1st Birthday! 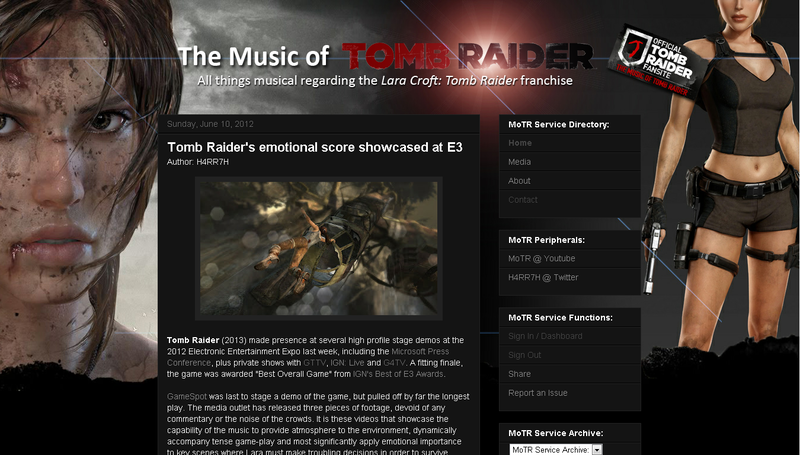 Nearing 30,000 hits and having been attributed to the official Tomb Raider fan-site incentive program, the Music of Tomb Raider, colloquially abbreviated as "MoTR", has seen modest success over the course of 12 months since its commencement on June 20th, 2011. 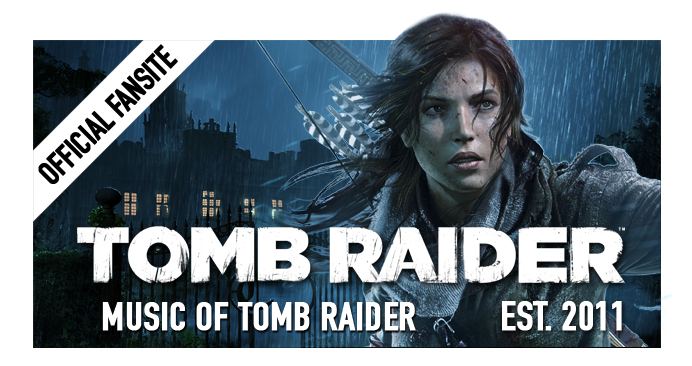 Immeasurable thanks is owed to Crystal Dynamics and the Tomb Raider community for their support! In celebration, the site has received a visual overhaul to reflect our scope, purpose and individuality. 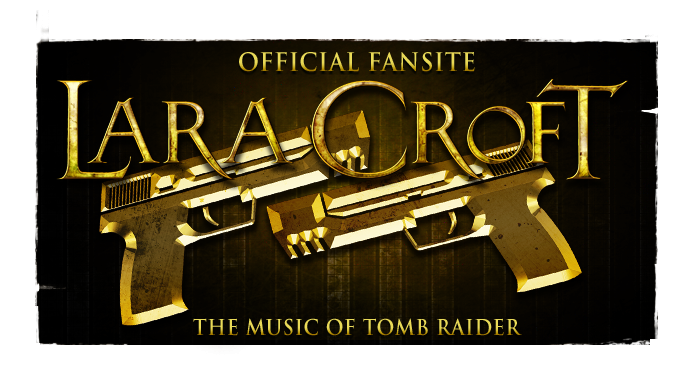 Designed by our very own Oktawian "VikingWasDead" Ornoch, the sleek finish will motivate us to see through another year of scouring for the latest news on the music of Tomb Raider (2013), as well as reminiscing in retrospectives on audio delights from across the entire film and video game franchise.